A cool name with a special vibe. 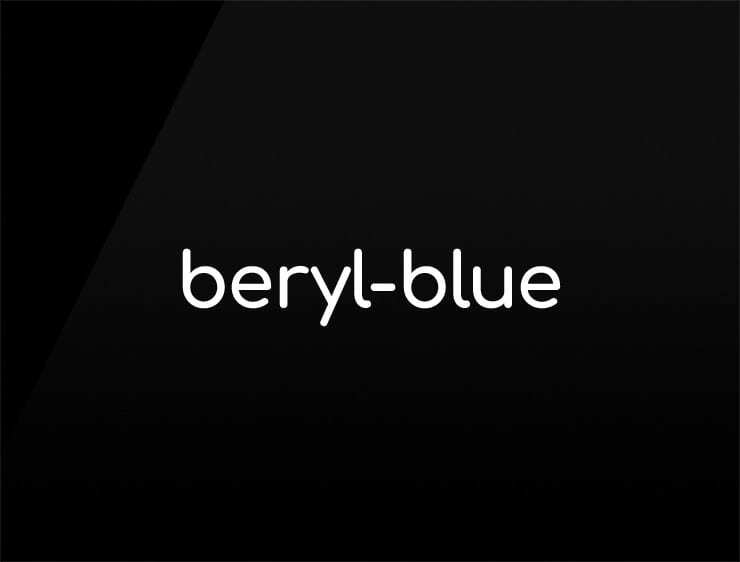 Beryll is a mineral, often used as a gemstone. Possible Fits: software, a law firm, a consulting business, a tech company, fashion, cosmetic, travel, event agency. An ad agency.